He desarrollado un método único que permite a mis alumnos aprender con éxito a tocar el violín en un periodo de tiempo más corto. También funciona con aficionados. No sólo enseño a tocar el violín sino que enseño a pensar correctamente en él. Las habilidades que transmito a mis alumnos son útiles en muchos aspectos de la vida. La técnica Shonert puede ser enseñada en persona, en clases magistrales u online a cualquier nivel y edad. Además de aprender a tocar staccato, la técnica Shonert mejorará su estilo y todos los golpes de arco con un sonido bello y resonante que le permitirá mover los corazones y emocionar a su público. ¿Cuales son los beneficios de la técnica Shonert? El conocimiento no debería estar almacenado en polvorientas estanterías, sino que debería estar disponible para todos aquellos que lo necesiten y tengan deseos de aprender. Mi objetivo es poner mis pensamientos e ideas a disposición de todo el mundo ya sean aprendices o intérpretes veteranos..
First of all I would like to transmit to Prof. Shonert my most sincere gratitude for the publication of his book. Its reading has turned out to be very interesting and useful to me both: as a musician and as a teacher. I consider it a “must have” in the library of any teacher or student that invites reflection on fundamental aspects of the profession and of life itself… This book made many important changes in my manner of play and understanding the violin and Life. 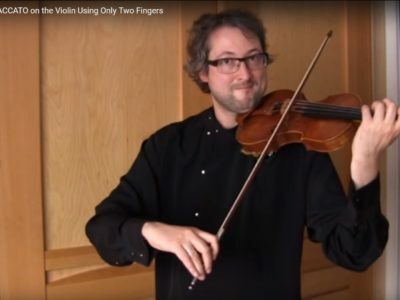 Prof. A. Shonert has discovered a new technique or a new way to execute the bow stroke firm staccato. Most experts are saying that playing the violin is a closed art, that nothing new can be discovered. They are wrong and Shonert has demonstrated why. 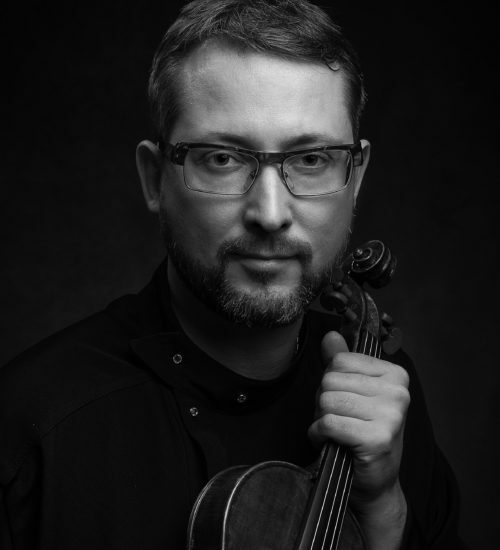 I play in a prestigious string quartet – Pavel Haas Quartet. 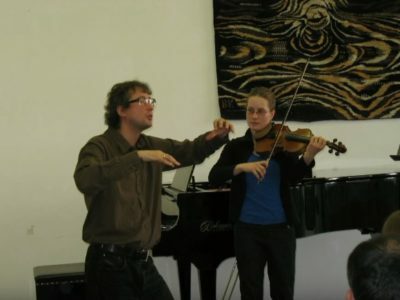 Despite intensive work with the Quartet, I took lessons with Alexander Shonert. Step by step I learned his method and the way of violin playing. His method is based on naturality and relaxation, which comes from the correct use of physical and psychological laws of playing the violin. This technique is revolutionary! People who have trouble with this finally have a new method to execute it and have the control to do so at any speed. 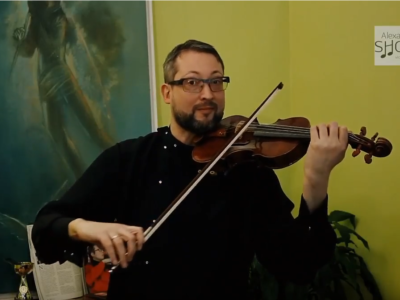 It is well known that it is difficult to perform this type of staccato but now there is a way to not only perform it but to have full control of it. It is amazing how Professor Alexander Shonert developed his method to achieve this. It’s great! Thank you Alexander that you share your method! It works and gives good results. Prof. A. Shonert has shown me a completely new world – a joy of the sound and the beauty of the tone that I had not been aware of before. All images on this blog belong to Schonert s.r.o. unless otherwise specified. If you would like to use them, please don’t do it without credit. Please email me if you have any questions.